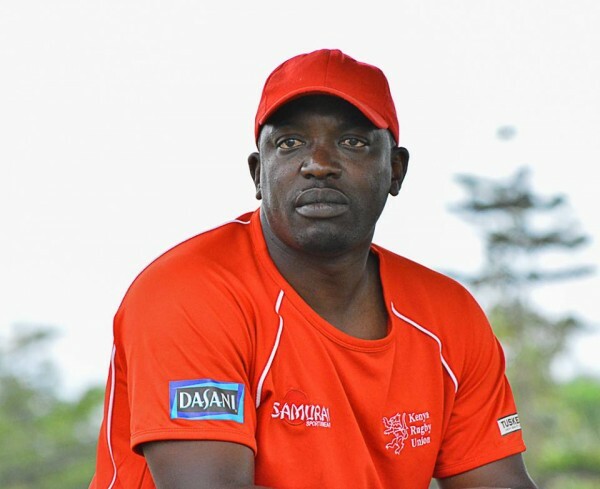 With the new Kenya Cup season set to kick off on Saturday 5 November, teams are into the home stretch with regard to their preparations and kenyacup.co.ke had the chance to catch up with Strathmore Leos Head Coach Mitch Ocholla for some insights ahead of the new campaign. 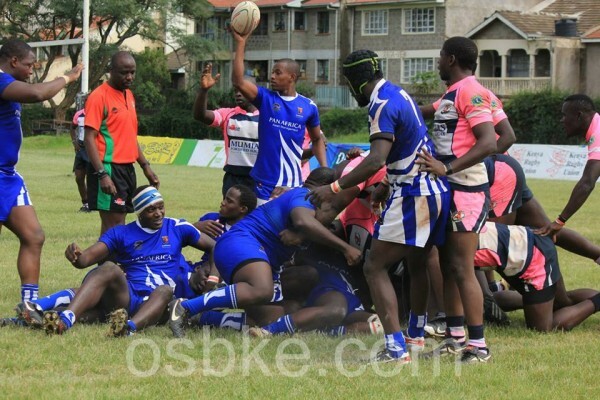 “This season’s Kenya cup will be sizzling hot. The teams are doing a great job. There are no teams that have been promoted which makes the competition stiffer. Its good that we retained the conference system that affirms continuity for the league. It will be very competitive especially after watching the Floodies, ” he concluded.